YFC has been active in the Gippsland Region for the past 50 years. Annually we provide support to many young people across the Region. Gippsland is situated in South East Victoria and begins on the eastern side of the Melbourne suburbs all the way to the NSW border to the alpine country in the North of the state to Wilsons Prom in the South of the state. YFC in Gippsland reaches out to young people through a variety of settings including schools and the youth centre in Warragul. We see young people engage through ministries like the Young Mums Group, No Limits, Bridge House, Chaplaincy, 1188 Dance Movement and the Sports ministry. Through our partnership with the local church the Gippsland staff and volunteers build positive relationships with young people giving them the opportunity to become a follower of Jesus and be discipled into the local church. YFC in Gippsland offers various training and mission opportunities to equip and empower the church to reach the youth of our nation through initiatives like the YFC Internship and the Jesus School.  What’s your Youth for Christ story?